Toymalaysia.com provides you a wide variety of Jun Planning & Groove Inc products e.g. Pullip, Taeyang, Dal, Byul, Isul, Little Dal+, Little Pullip+. Docolla, JDoll, AiDoll, Pangju and accessories. Customer satisfaction is Toymalaysia.com’s top priority, they constantly provide quality goods with great pricing along with great packaging to ensure that item reaches their customers safely and in good condition. Know anyone who would love these as Christmas presents? 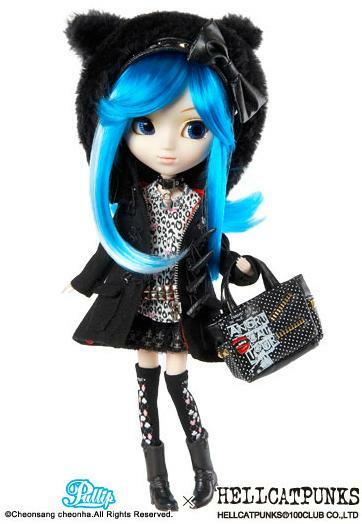 This is fashion doll has a pretty cool blue eyes and hair – You will definitely like this trendy outfit (duffle coat cat ear hoodie, padlock style choker, leopard-printed pattern T-shirt, tulle skirt, studded belt, Argyle pattern knee height socks, boots, tote style bag and katyusha with ribbon) on this doll. Don’t you just love the superstar look on this doll? 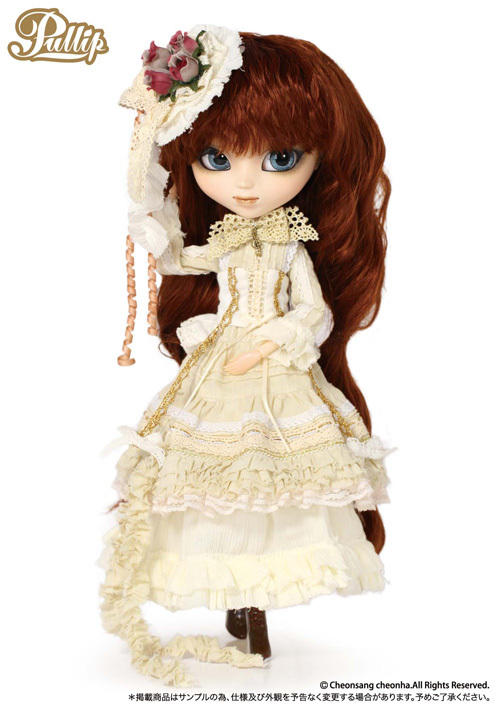 Pullip Milk Latte is represented as a soft and relaxed forest girl doll. Her dress uses plenty of lace, giving her an adorable look, with a musical note charm on her chest as an accent point. The headdress uses lace with flower decorations at the center, making it a well matched headdress perfect for the forest girl costume while her hair is soft with loose curls. Best of all, this doll’s makeup is light and natural to match her overall outfit. 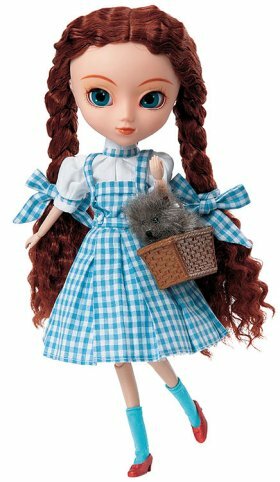 This is The Wizard Of Oz Dorothy Pullip Doll. This doll comes with a basket with stuffed dog too. Dorothy’s outfit consists of several layers, including a white blouse, bloomers, a white underskirt, a blue gingham jumper, socks, and shoes. The background story of this doll is Dorothy taking shelter in a farm house against an oncoming tornado when her dog Toto, and the entire house is transported from an austere Kansas landscape to the garish, magical Land of Oz. Christmas is a season of sharing and giving. Hence, Toymalaysia.com is providing you the free gift wrapping service. Just add the free gift wrapping item into your shopping cart and it’s free! And you can have your Christmas gifts shipped directly to your loves one. You can follow Toymalaysia.com too on Facebook for more pretty & cute dolls!